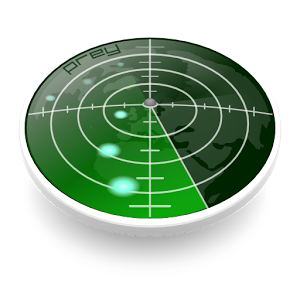 Prey Anti-Theft is far from a newcomer to the mobile security scene, and the service offers a few advantages over competing offerings, as it can track and monitor laptops in addition to mobile devices. But it's definitely late to the game when it comes to its latest feature - the option to finally wipe stolen Android devices remotely. Prey can now remotely erase both your device's internal storage and its SD card. 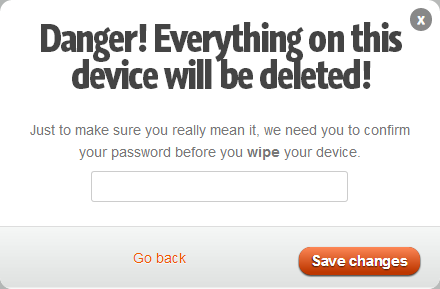 Of course, it will also wipe itself in the process, preventing users from tracking a device after pulling the trigger. Therefore, it's a weapon of last resort. This feature is available only for pro users. Though the lowest price of $5 a month isn't going to break the bank, it's not a price worth paying for this feature alone. After all, Google lets you remotely wipe your device for free. But if you already have a pro account, here's another perk to enjoy.